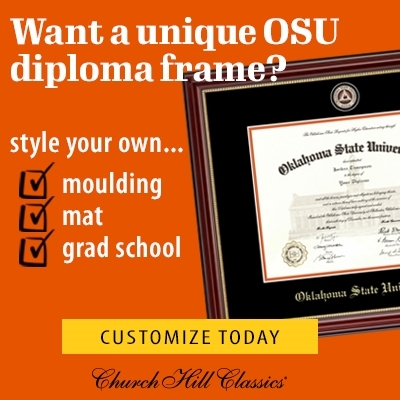 In addition to the diploma frames we carry, you can click the link below to order PERSONALIZED diploma frames directly from Church Hill Classics! Simply click on the link below and you will be taken to the Church Hill Classics website to place your order. All order information will come directly from them. Congratulations! This is for your information only! Do not add this item to the cart. Thank you!